This is a reminder that CRU is returning to Hervey Bay, Bundaberg, Gin Gin and Childers next week as part of our NDIS Participant Readiness work. There are still places for these events so please register soon and spread the word. Join us for a workshop and a conversation that provide information about the NDIS and are designed to help people think about how they can best use the opportunities offered by the new scheme. The National Disability Insurance Scheme (NDIS), a new way of supporting people with a disability in Australia. It will be rolling out in the the Bundaberg region (Bundaberg, Gin Gin and Childers etc.) from October 2017 and the Fraser Coast from July 2018 and there is much you can do now to prepare for this change. 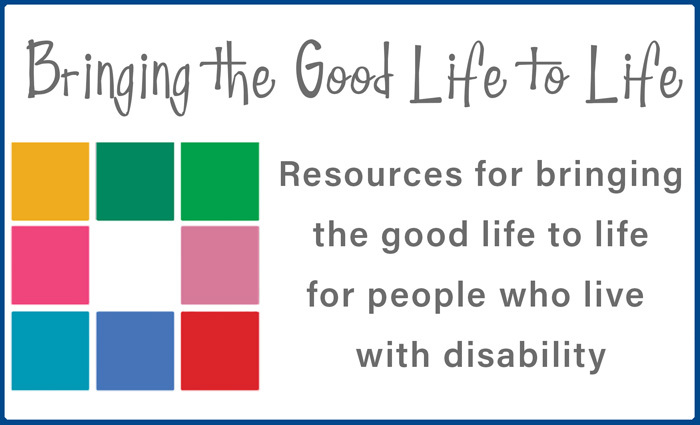 These events are for People with disability, family members, close friends and allies. You can register for either the workshop or the conversation, or both.